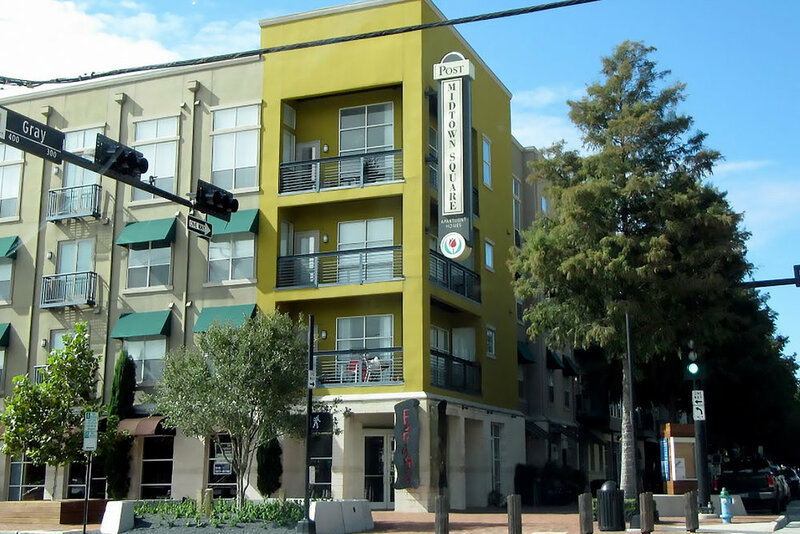 Post Midtown Square is the anchor of an upscale, pedestrian-friendly community where residents value the accessibility and energy of city living. Situated in one of Houston’s most desirable neighborhoods, with more than 40 restaurants and bars within a 3-block radius, we’re redefining the "live, work, play" lifestyle. Various floor plan options, gorgeous courtyards, a 3,000 sq. 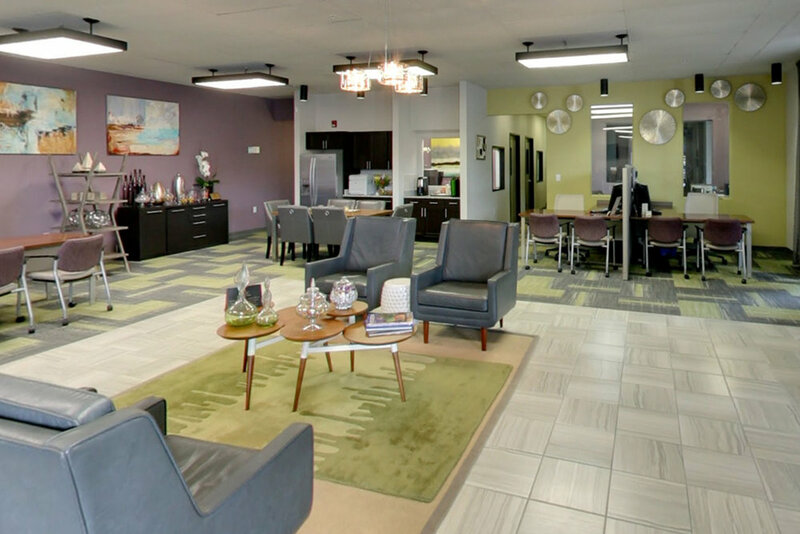 ft. fitness center, three pools, and other amenities at Post Midtown Square make this community distinct and desirable for ExecuStay Midwest temporary guests. 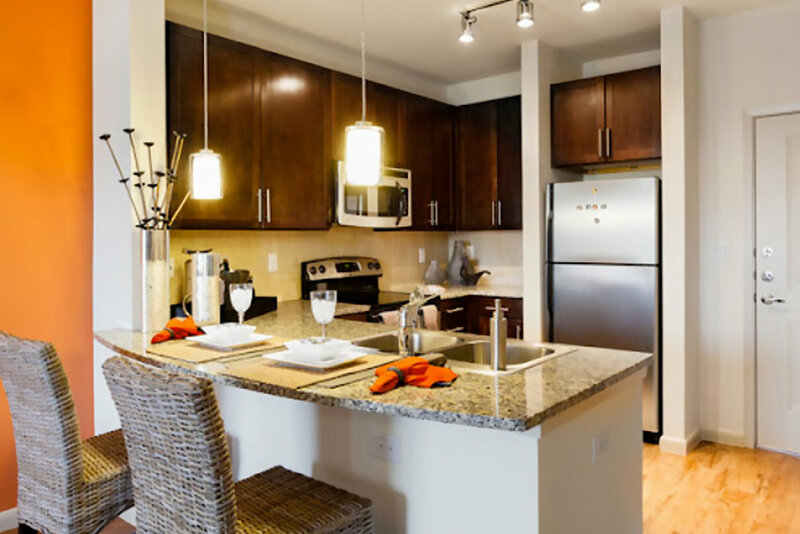 And, the newest phase of the Post Midtown Square apartments features upgraded kitchens with maple cabinets, granite countertops, stainless steel appliances, and more. If you have pets, don’t worry. Post Midtown Square is pet friendly. A host of popular dining, shops and activities are just outside our doors including the new Bagby Park, Fluff Bake Bar, Minuti Coffee and Freshii. 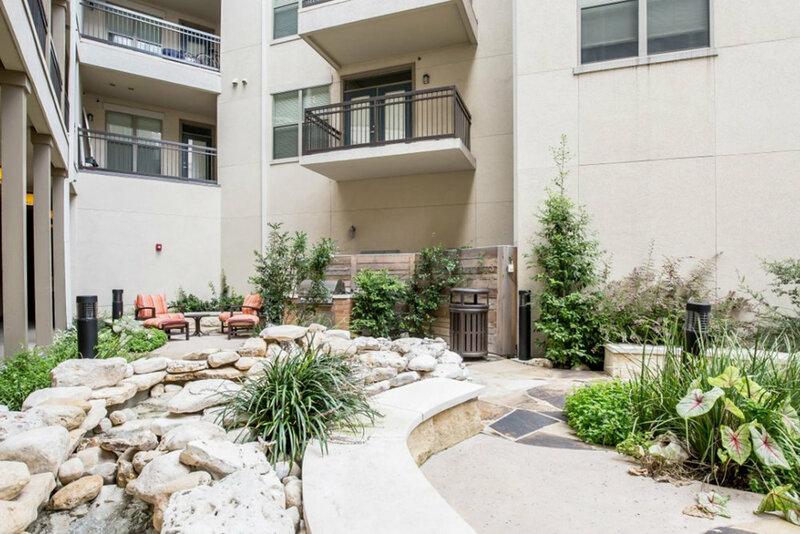 We are also conveniently located two blocks south of downtown Houston, and two miles north of the Museum District and the Medical Center.